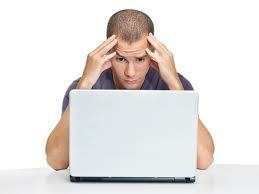 Do you face difficulties in any of your assignments? 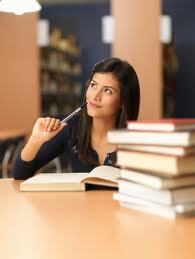 Have you ever thought of going to some professionals for your home work? Then here is the answer to your problems! Academic Writing Brokers is an authentic organization providing you with professional writing material for your course work. The quality of the work being carried out outstands and makes the organization one of the leading professional writing services for students. Plagiarism has been regarded as one of the primary concerns which students have globally but our company not only assures plagiarism free but also on-time delivery, elaborated research, quality-based well cited material from authentic printed and non-printed sources. They all collaborate in their work to provide you with quality papers of all fields. Professionals are all qualified degree holders that can guarantee you that your work will be according to the format and requirements of the university. Deadline of academic papers has been regarded as a crucial aspect and should be considered as significant by our organization. The success of our organization lies greatly on the fact that quality work is provided on time. Whether it is 24 hours or one week, all work is completed in the time promised. 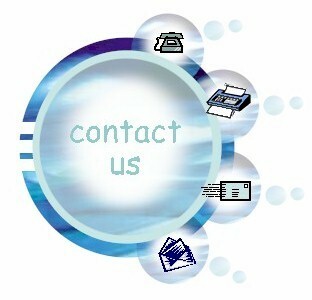 No matter what kind of format or citation style you want everything is provided by us. Academic Writing Brokers assure you that your work will be original and copy of your work will not be given to any other person. Quality work provided on-time with no plagiarism. Professionals working under one roof. Catering to the needs of every person from every part of the world.